Coming up with the perfect gift idea for Mother’s Day is never easy and it is especially challenging if you have a tight budget that you need to stick to. 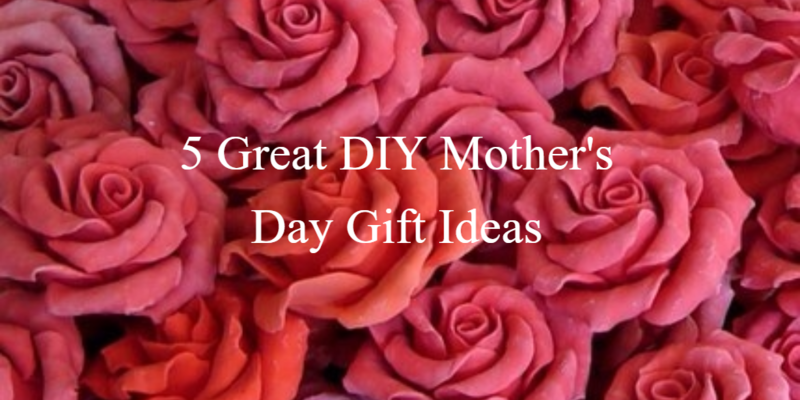 If having been looking for the perfect way to show your Mom how much she means to you, but also come up with a thoughtful gift that will not drain your bank account, it might be time to consider the DIY approach to Mother’s Day. There are some great gifts that you can make on your own that your Mom will adore just because it was made by you.  You can also ensure that your Mom feels extra special by making all natural beauty treatments that allow her to pamper her skin. They are super easy to make so you still have time to spoil your Mom with a wonderful gift that’s extra special as its made with love. If you are looking for a Mother’s Day gift that will treat your Mom, it’s a great idea to make a body scrub. Body scrubs can be really easy to make on your own and only require a few ingredients. 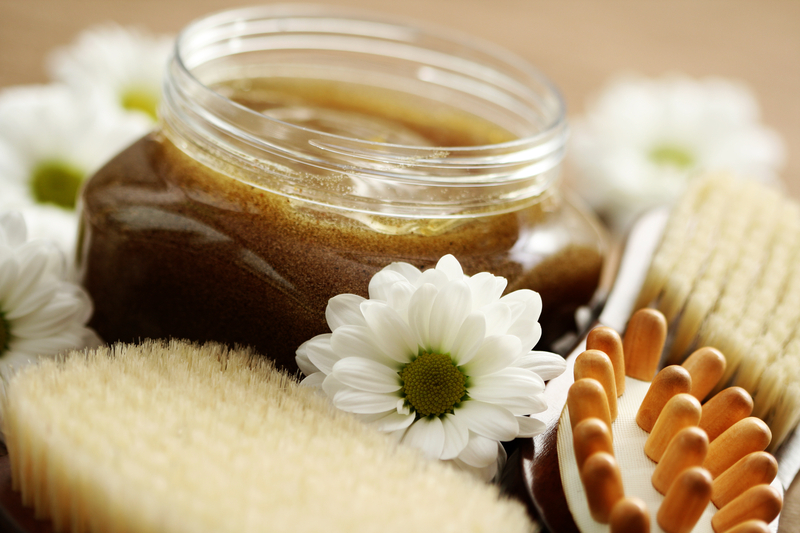 A very popular all natural body scrub that you can make yourself consists of ingredients that you probably have in your home such as coffee grounds, baking soda, sea salt, or sugar. Each one of these ingredients provides the right amount of exfoliation while also not being too abrasive for the skin. You would then mix one of these ingredients with your favorite moisturizing oil such as jojoba, argan, or almond. Mix all the ingredients together in oil a bowl until well combined. Transfer the scrub to a mason jar and decorate with ribbons, string or stickers. You can also make your Mom a home-made body butter that she will love to make her skin feel smooth. Instead of buying an expensive body butter, you can make one from home using minimal ingredients. The vanilla body butter is a favorite for many. All you need is cocoa butter, coconut oil, an essential oil such as lavender, rose geranium or ylang ylang and vanilla bean. You will need to start whipping the coconut oil, and then add a essential oils to make the body butter extra moisturizing and fragrant. Then add a few drops of as vitamin E oil for extra antioxidant action which also acts as a natural preservative. The secret to making this body butter rich and smooth is by whipping the mixture thoroughly by using an electric mixer. This recipe creates the most luxurious body butter that is also completely natural and inexpensive! Decorate the home-made body butter in a glass jar with string, ribbons, flowers or stickers. Watch this great video for more for detailed instructions and more ideas. It is also possible for you to make a high quality facial serum for your Mom on mother’s day that will help to lessen the appearance of fine lines and wrinkles. Serums for your face can be ideal and a bit better than creams or lotions if your Mom happens to have dry skin. An anti-aging facial serum is perfect for the Mom that deeply nourish her skin and prevent the appearance of fine lines and wrinkles. If you can’t find all the oils mention below, just add lavender. The best part about a lavender facial serum is that lavender oil is easy to get your hands on (make sure you choose a quality lavender oil). Mix all the ingredients in a glass amber bottle and decorate. Affix a label with instructions to shake well before use. he oil blends will keep for a number of weeks. In summer it is best to keep them in the refrigerator. You can find more great facial serum recipes at our Face page. Bath time is the perfect time to relax and unwind. 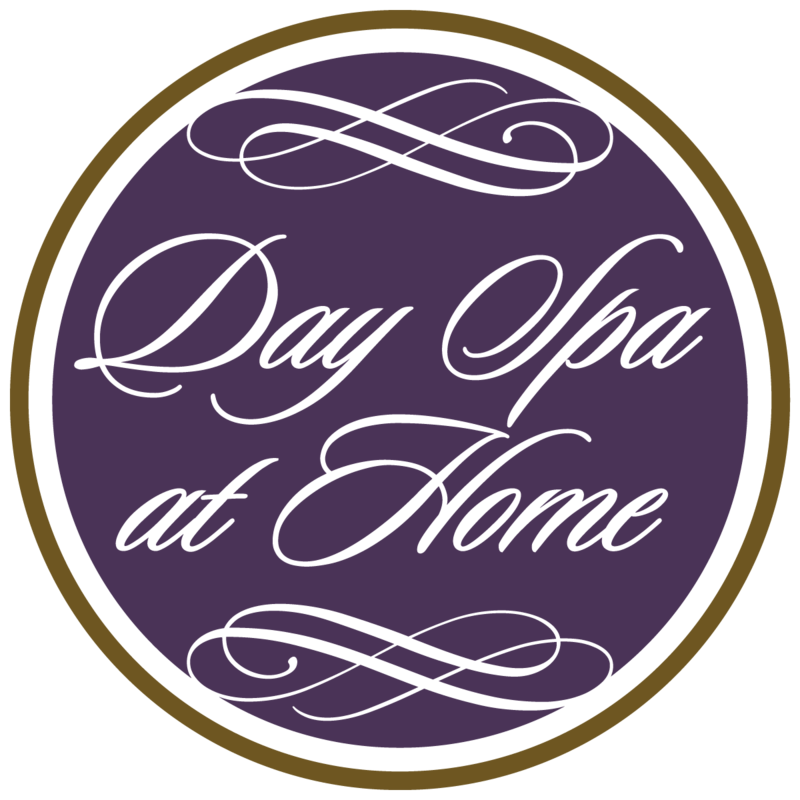 Allow your Mom to escape to her own personal Day Spa at Home where she can let all her tensions and cares melt away. This gift idea is perfect accompanied by a deliciously scented candle. Mom can play some relaxing music, light a candle and enjoy a nice glass of wine. Take 1 cup sea salt, or Epsom salts or a combination of the two. Mix all ingredients well and store in mason jar or a decorative glass bottle. You can add some natural food coloring to brighten the color. Just add a drop, mix thoroughly and add a drop more at a time to get the color intensity you want. You can transport your Mom’s senses to a Day Spa at Home with beautifully aromatic Reed Diffuser which will be all the more special because you made it yourself. Choose her favorite essential oil to uplift and delight setting the mood many special moments in the months to come. You can buy reeds at most craft shops and cut them to fit in a small decorative jar that you have filled with your favorite essential oil and some alcohol. Use 12 drops of essential oil and 2 tablespoons of alcohol place the reeds in the container let them soak for about 1 hour then flip the reeds over. For more great ideas for DIY home fragrance head to our Fragrance page. Thankfully, there’s still enough time to make some all natural DIY Mother’s Day gifts without any chemicals, additives, or other harmful ingredients, which your Mom will just love! Thumbs up for your post! I love DIY gifts, they’re much cheaper and much better than the gifts we can buy in a shop. Also, can be certain whether this stuff is healthy or not, because we added and mixed the ingredients ourselves. My mom loves getting such cosmetics 😉 I’ll use one of your ideas too, they’re pretty helpful! Thanks for your message Martina. I’m glad you liked it!